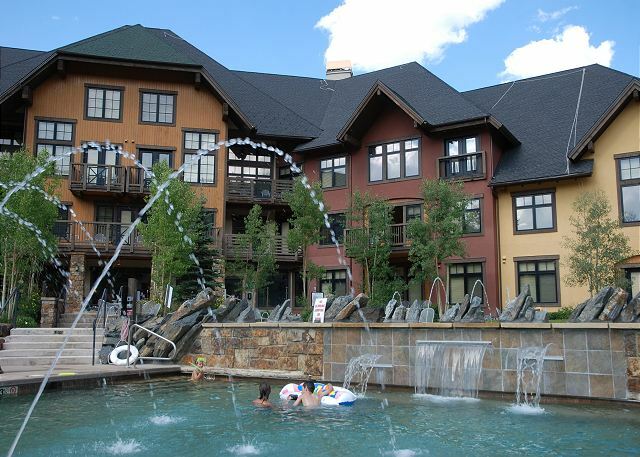 Most people come to Copper Mountain to partake of the amazing variety of activities, from mountain biking and golf to summer concerts and go-karting. But there's another side to this famed Colorado resort that only comes out at night. We like to call it the dark side, in a good way. 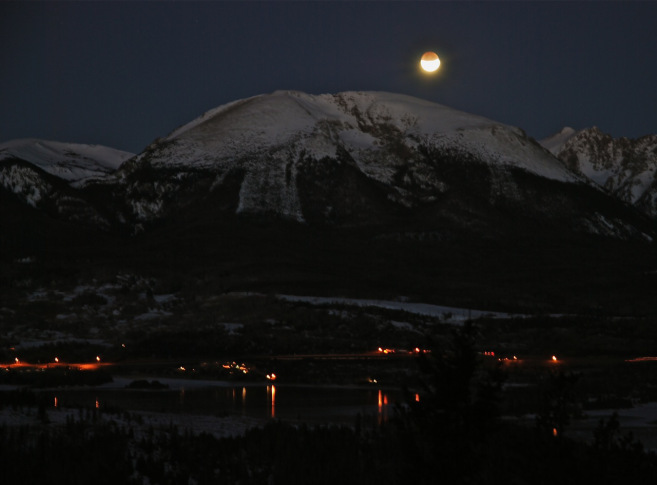 Far from city street lamps, glaring strip malls and stadium lighting, the mountains around Copper have some of the darkest skies in the state, which makes it the perfect place for an evening of star gazing. If you're visiting from a hazy city in the Midwest or East, be sure to take your kids outside after dark for what could be the best look at the Milky Way they've ever had. And if your visit coincides with one of the periodic meteor showers that grace the skies with streaking fireballs, so much the better, and it just so happens that some of the best shooting star shows of the year are coming up. There are, of course, plenty of cool smartphone apps that will help you identify constellations and track upcoming meteor showers - just search your app store. A good place to start is StarDate,org. First on tap is the Delta Aquarid shower in late July, which can deliver up to 14-20 meteors per hour under the right conditions. The shower, which peaks July 29-30, favors southern areas, but some of the brightest meteors are visible in Colorado. One of the cool things about the Delta Aquarid is that its peak is not as sharp as some other meteor showers, which means you should be able to spot shooting stars for several days before and after the peak, as they streak across the sky at a fairly steady pace during late July and early August. As with most meteor showers, the best time to spot them seems to be in the very early morning hours, when the sky is darkest, just before dawn. This year, the Delta Aquarid shower will be dimmed somewhat in late July by the light of the waning moon, so try watching for them in early August, when the sky will be a little darker. The last few Delta Aquarid meteors should start to overlap with the beginning of August's Perseid shower, which is always the main summer event when it comes to shooting stars. This year's Perseids are set to peak August 11-13 under a nearly moonless sky, so the display promises to be spectacular. The Perseids usually build gradually during early August, peaking with 50 to 100 meteors per hour between August 10-13. They're visible in all parts of the sky and often startlingly bright, leaving persistent trails as the tiny particles of space dust vaporize in the Earth's atmosphere. The best time to watch for the Perseids is between midnight and dawn. You should be able to see plenty of Perseids from anywhere around Copper Mountain, but the surrounding peaks do obscure parts of the sky, and the lights of the resort will interfere with the dark skies just a little bit. Luckily, there are some great spots very close to Copper that offer a wide-open view of the night sky. One of our favorite places to watch the Perseids is along Shrine Pass Road, just a short drive along I-70 west. Turn off at the Vail Pass exit and head up along Shrine Pass Road, find a turnout, set up those camping chairs, snuggle up in sleeping bag and sit back and enjoy the show.